In terms of choosing the right ring, lifestyle is considered as an essential factor. What she likes and what she requires are the key factors in the process of selection. Experts from Bespoke Diamond Rings will guide you to pick the one suited for the lifestyle of your future wife to be. If she is more active, you must look for low profile and much secure mounting, which are less likely get knocked against or be caught on some things. If she is a woman of glamour, search for high stone profile with a unique motif. 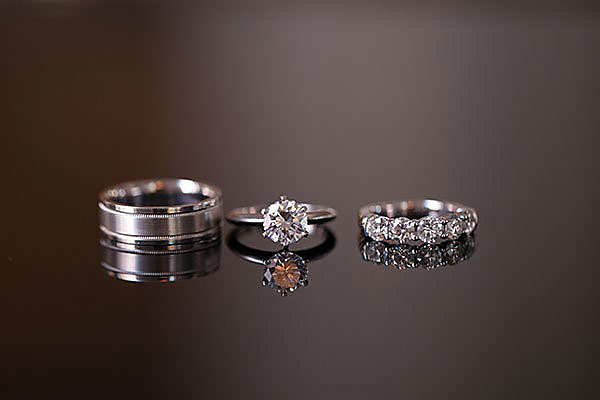 The types of basic setting you will find include three stone, cluster setting, halo, diamond shoulders, and solitaire. We have a fantastic range of Diamond Rings for you to choose. One of the most crucial decisions a couple would ever make is getting married. Engagement rings are something women would want to wear forever. These have to be a style that would stand the test of time and not something that would cater to fashion vagaries. It’s about eternity and not about being fashionable. There are also trends in the engagement rings, yet the most famous ring is probably a traditional, classic style. For the engagement rings, it’s about surpassing trends and longevity. When diamonds are the main attraction, it’ll typically be timeless, dateless ring and would survive fashion whims. The solitaire rings are the most popular option for the ones who pick their engagement ring together. However through asking for diamond solitaires still leaves you some options you may consider. Would you choose platinum, rose gold, white gold or yellow? The color of the metal is basically a matter of personal preference and it’s a consideration since the appearance of the color of the diamond is affected by its surroundings. There’s the gem’s cut to consider. The round cut is considered the market leader with some cushion and the princess cuts are also popular. Never let the trends be your driving force to buy diamond engagement ring. Shape must also be the woman’s reflection who is wearing it. Before you start to looking at diamond engagement rings, it is great to familiarize yourself with the 4Cs, which include carat, clarity, color, and cut. All of these should be considered vital whenever comparing diamonds, yet more than any other factors, it’s how the diamonds are cut that would determine the defining characteristic. 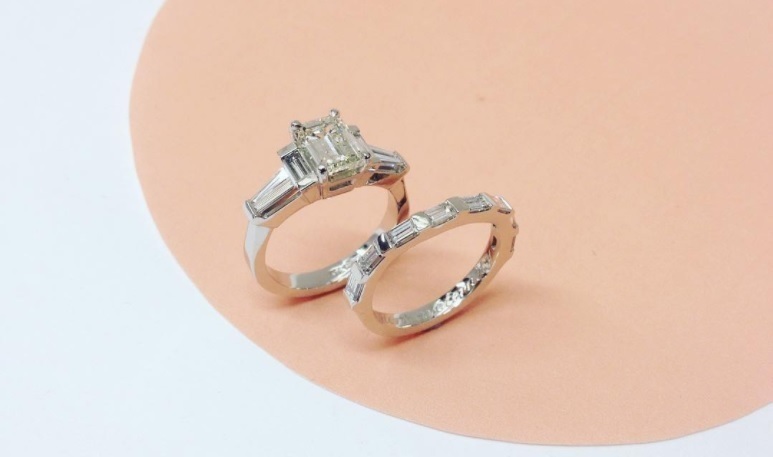 The ladies diamond engagement ring specialists at Bespoke Diamond Rings would offer some advice as you start the process of selection. You’ll also be safe in the knowledge that every gem is certified.